Governor Jerry Brown appointed the Honorable Roberto Longoria to the Los Angeles County Superior Court of the State Of California on December 27, 2011. He currently is sitting in a Criminal Law trial assignment in Department 48 in the Clara Foltz Criminal Justice Center. Prior to his appointment, Judge Longoria was in private practice for six years specializing in handling criminal cases. He also worked as a Senior Trial Lawyer for the Los Angeles County Public Defender’s Office handling complex felony cases from December 1994 through 2006 and in the Orange County Public Defender’s Office from 1992 to 1994. He received his B.A. from the University of California at Los Angeles and his J.D. from Loyola Law School in Los Angeles. He is a member of the California Judges Association, the Mexican- American Bar Association, and the UCLA Alumni Association. Judge Longoria has served on the Parent Advisory Board at the Chandler School since 2006 and was an Executive Board Member at Proyecto Pastoral at Dolores Mission from 2006-2012. He was involved with the Big Brothers Of Greater Los Angeles Organization as a Mentor Big Brother from 1992-2000. 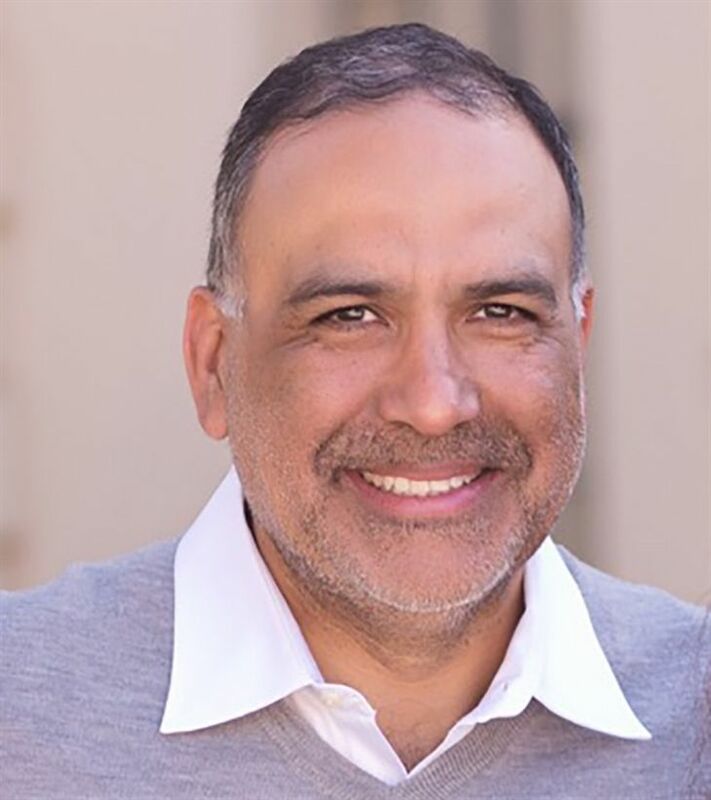 Judge Longoria lives in Pasadena with his wife Gracie Valenzuela who is an attorney with the Los Angeles County Public Defenders’ Office. They have two daughters, Isabella (14) and Eliana (10).